Yes, your very own!!! 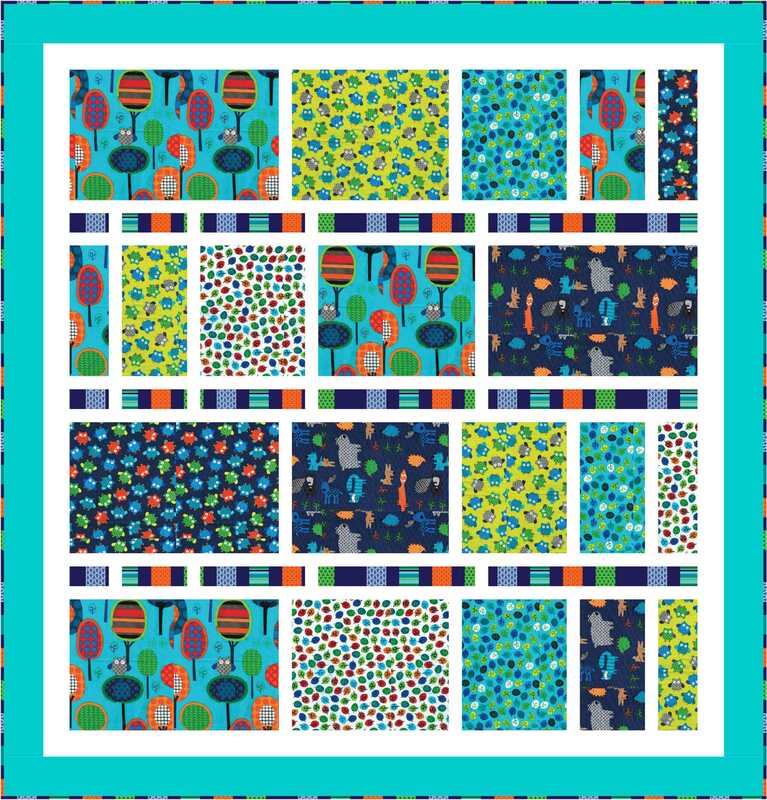 For me, one of the exciting aspects about designing quilts is that I get to contribute a tiny part in YOUR quilts through my designs. 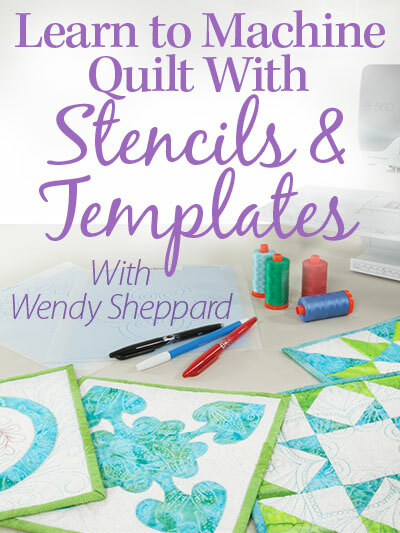 I love it when my designs are used as springboard for quilters to make their OWN quilts by choosing their own fabrics, and adding their own flair to the design. Thank you to Pam and Denise for being willing to share their work with us!! 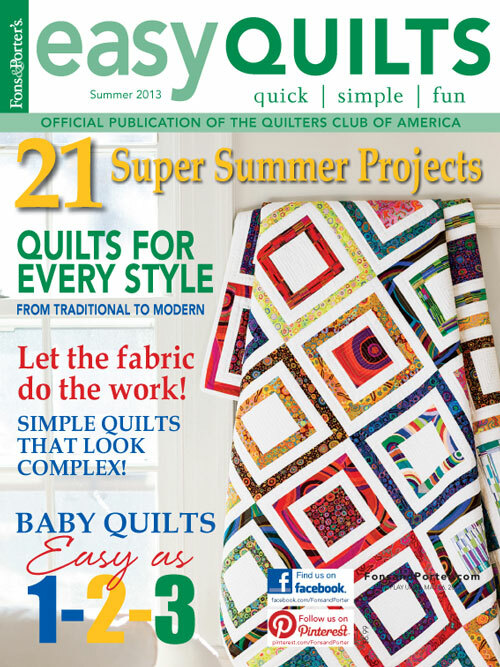 So — what are the deciding factors in a quilt design that compel you to actually make the quilt? Thanks again for stopping by, Friends! I shall catch up with you later! Hugs to you all. p.s. Click here to view other readers’ projects! 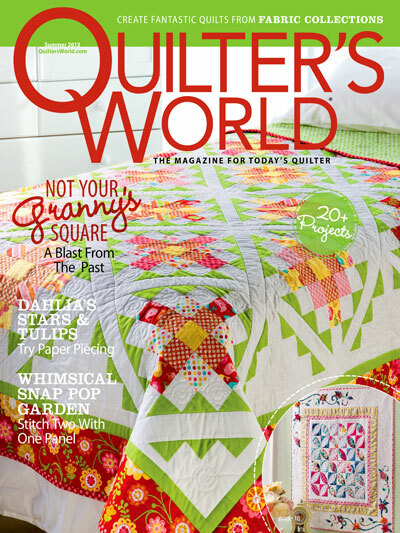 This entry was posted in Quilting, Readers' Projects. Bookmark the permalink. Both of their versions are nice. 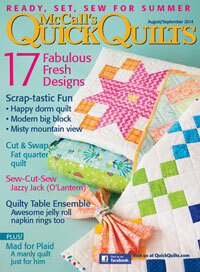 I think that I will be drawn to a pattern if I can see fabrics in my stash being used in the design. The design has to look “vintage”, old-fashioned, and interesting to make. 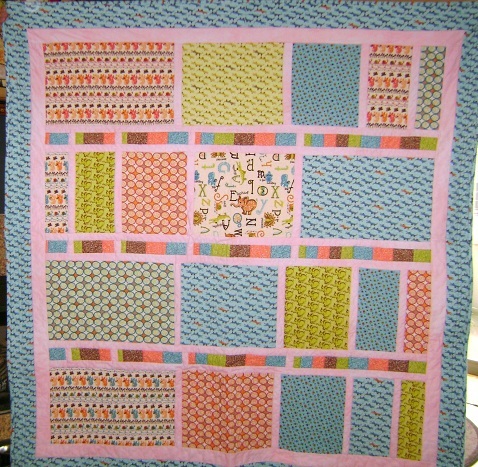 And the colours and fabrics have to attract me – I don’t really like “cutesy” or novelty fabrics. 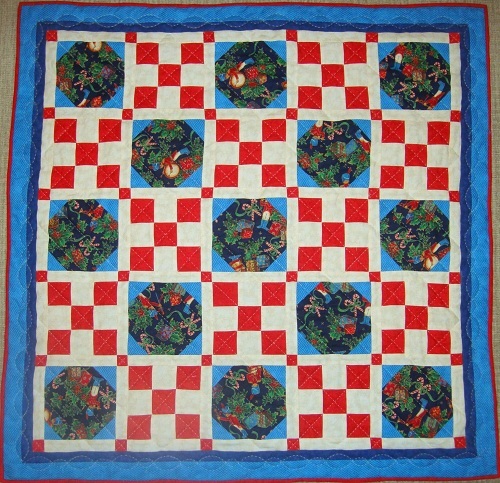 It is always fun to see your readers’ interpretations of your quilts. Thanks for the “replay” of versions past. 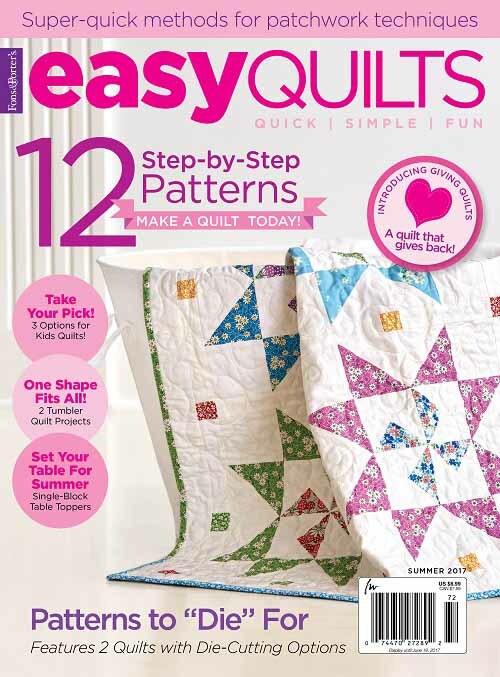 I think that I am drawn more toward traditional designs of quilts or the really “quick and easy” ones that can either be themed (Christmas, sports, etc.) or stitched with traditional fabrics. Good question! It made me think a bit about why one design than another. I would say that it is a combination of color used, shape, original (different) and level of complexity to make. 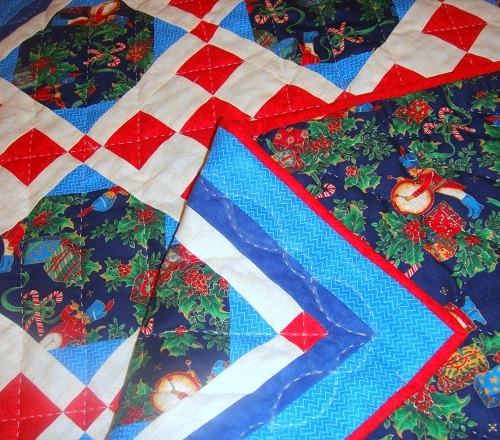 When I see a quilt, if I like it, (colors, shapes, unusual combination of both) if I think I can make it, I will save it, look in my stash if I can use some fabric, I usually end up having to buy some to complete the project. 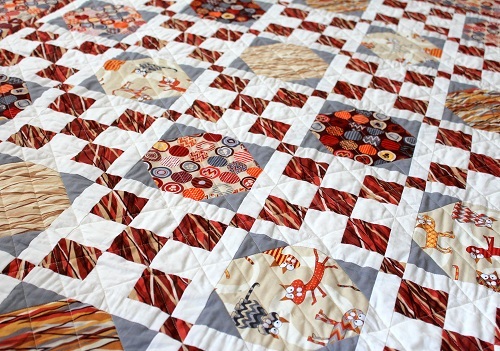 When I decided to do your butterfly kisses, it was because I really liked the multiple borders, the idea of having a larger piece of fabric in the middle and the butterfly fabric. I looked in my stash and was able to mix a combination of fabric close to your result. Sometimes, the compelling factor in a design is this: I’ve never done it before, and it doesn’t look too hard. 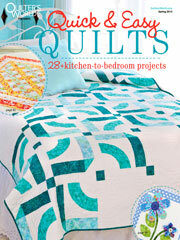 That’s what happened when I made three “disappearing 9-patch” quilts last winter. I’m also concerned that it is adaptable to the size that I want. 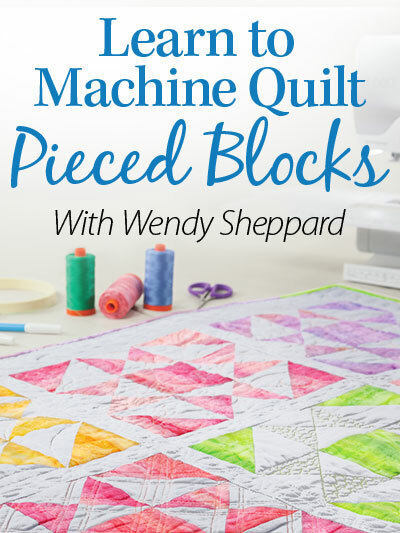 I usually make baby/lap or throw-sized quilts, rather than bed-sized, so I look for a design that won’t be compromised if I “square it up,” reduce the block size, or make just “part” of it. Fabrics the designer uses rarely determine what I’m planning to do with it. 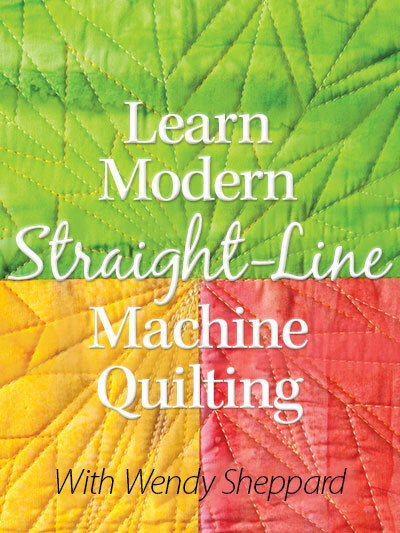 I see quilting as “my” art, I don’t always want to use 9-12 different fabrics, and sometimes I “see” something else lurking in the design. This happened with the drummer boys and the Thanksgiving wall hanging. I’m drawn to your designs because they are often “basic,” and even an amateur like me can make something lovely.